With over 35 years of experience we are the experts at service and repair. We repair most sewing machine brands, and make sure your machine keeps running like new. All repairs are done locally, in house, by our skilled technicians. 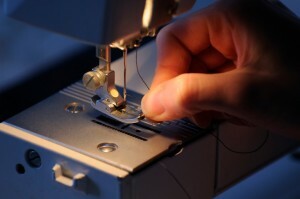 We always offer excellent prices and will never charge you to take a look at your sewing machine. Bring it in, to one of our two locations, for a free estimate.